Performance Corner News – Page 102 – Driving home the latest industry news, product releases, and program announcements. 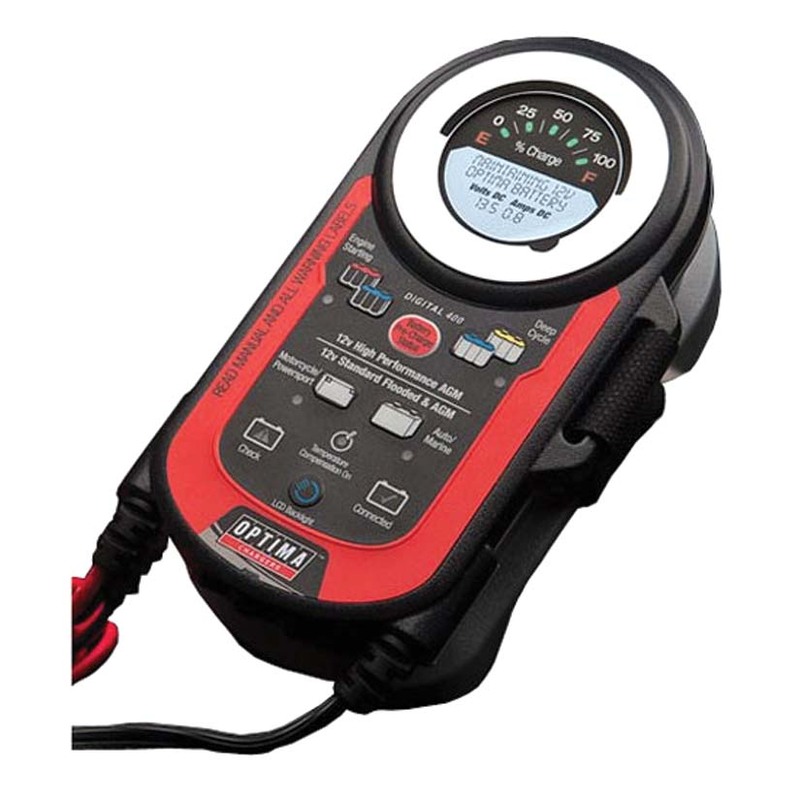 OPTIMA’s Digital 400 12V Performance Maintainer and Battery Charger automatically maximizes battery life and performance with a built-in battery health mode. It also offers a hybrid LED battery charging gauge with LCD screen and a quick-set battery type selection for easy operation. And because it recovers discharged batteries that others cannot, this maintainer is a must have in your garage. With its classic sound, Flowmaster’s 817741 American Thunder Cat-Back System for the 2015 Dodge Charger SE/SXT and 2015 Chrysler 300S with 3.6L V6 engine features mufflers tuned to deliver more power, torque, throttle response, and mileage. 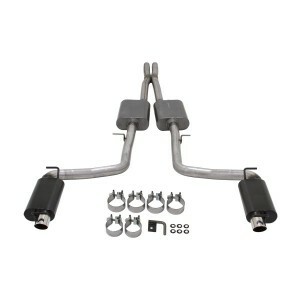 Best of all, these exhaust systems take sedate vehicles and deliver the great performance tone that muscle car fans love. American Thunder is the most authentic Flowmaster muffler sound available. Designed to perfectly fit the 1997-2006 Jeep TJ, these brackets were machined to mount on the A-Pillar and hold single-stud mounted lights. 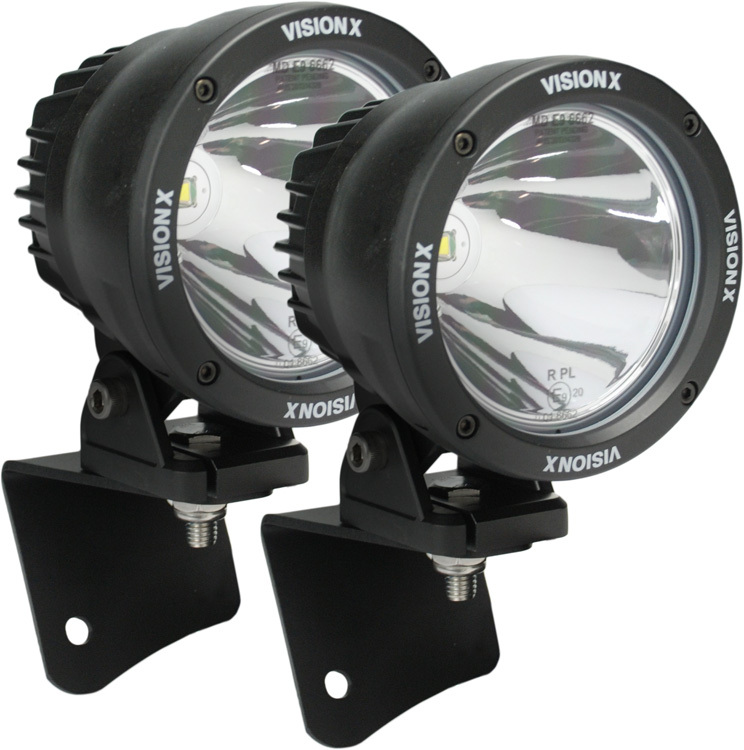 The 4.5″ LED Light Cannon (XIL-OEA9706TJCPZ1) kit comes with two lights, a wiring harness, and mounting brackets for a plug-and-play experience. As with most Vision X vehicle-specific kits, the 1997-2006 Jeep TJ A-Pillar kit does not require any drilling to be mounted. The new A-Pillar brackets will allow TJ owners to install lights in a unique spot on their vehicle and achieve light distances of up to 1,000 feet. They are constructed from high-quality steel, and surpassed rugged product testing at the infamous King of the Hammers event earlier this year. 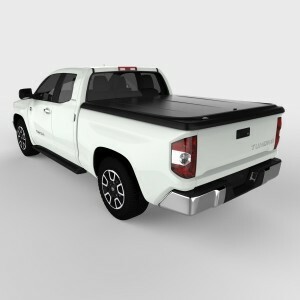 The Elite by UnderCover is the most refined UnderCover tonneau cover to date. It is meticulously designed and engineered, making it the new standard in the aftermarket industry. The Elite has spectacular new features that set it apart, starting with a completely new design that includes a handle with codeable BOLT lock. The Elite’s new handle is easy to use and ergonomically correct, and its OE design matches the look of new trucks. ABS composite material and X-Effect underside give it incredible strength and durability. An included lanyard allows you to easily access cargo that is just out of reach, and when not in use, it stores neatly out of the way. A new removable LED light is 3 times brighter than the original! Just slide the release to remove the light, fold out the hook to hang it, use the magnet to stick it, or simply set it down on its built-in feet. All UnderCover products are made right here in the USA. 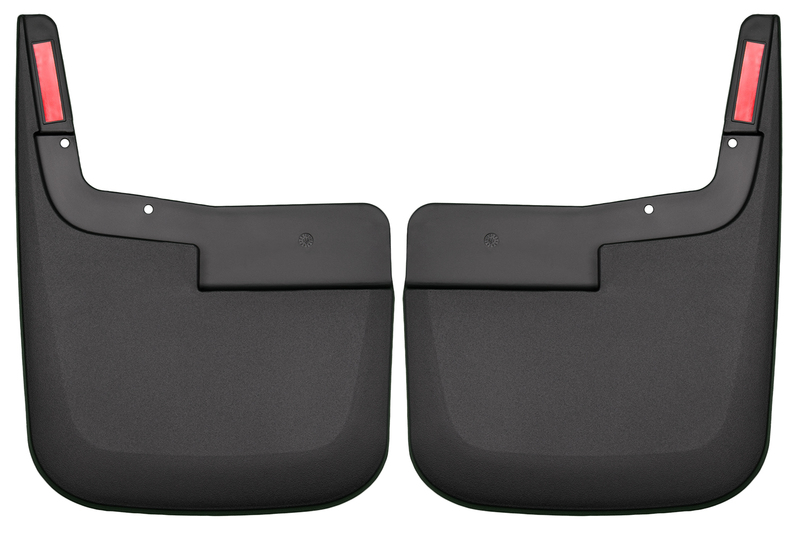 If you are ready to control your massive truck tailgate, the Dee Zee DZ43301 Tailgate Assist for 2009-Current Ram 1500s and 2010-Current 2500/3500s is the only answer. The assist shock safely controls the drop of your truck’s tailgate—with virtually a single finger—and avoids the bone-jarring thud as it slams down. Now when your hands are full, your tailgate is no longer a struggle. This simple addition is also extremely helpful in ensuring the longevity of your tailgate, as well as the safety of operators, including small children wanting to lend a hand. 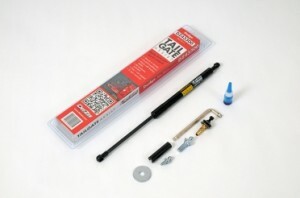 The single dampened gas shock is extensively tested and works in conjunction with factory cables. 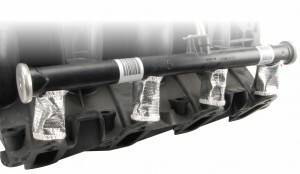 All mounting hardware is included and no drilling is required for installation on the driver’s side of the truck bed. The MSD 2900 is the complete kit for anyone planning to convert from a carburetor to Atomic EFI. You get the Throttle Body, Power Module (with Wide Band O2 sensor), Handheld Controller, and the Standard Fuel Kit for up to 525hp naturally aspirated (at the crank). The Atomic TBI is compatible with Boost/Nitrous! Includes a Nitrous Retard (It will retard timing when nitrous is active). Take a step up with a set of Lund’s 6″ Oval Straight Nerf Bars, custom designed to fit your vehicle, complement its overall look, and provide you with a safer entry and exit. In fact, each bar has a recessed step area with UV-resistant rubber grip pads for solid traction and stability. The 222680 features a black matte finish and is designed with a tubular, straight style for a rugged yet contemporary look and feel. 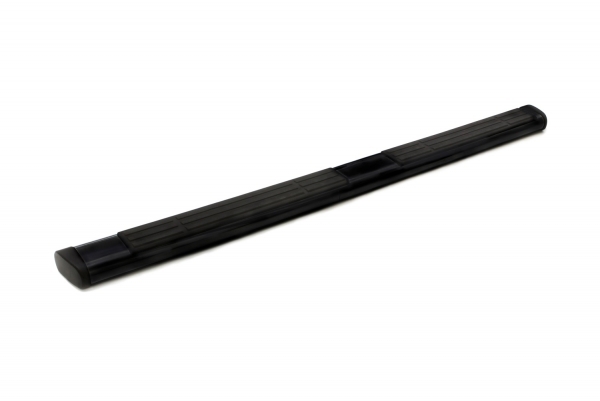 For added toughness and corrosion resistance, these bars include a cutting-edge polymer material set within a lightweight aluminum frame. Husky Liners® 58441 form-fit Mud Guards for the 2015 Ford F-150 (without fender flares) are made from durable, impact-resistant, all-weather thermoplastic that’s as tough as nails (or rocks, for that matter). They’re easy to install, conform perfectly to your fenders, and protect your ride and those around you from the rage of the road. In hot temperatures, both performance and factory fuel injectors can be at risk of vapor lock or heat soak, which can cause a rough idle, slow starting, or other potential serious engine problems. DEI’s Fuel Injector Reflective Heat Covers (010383, 8 pack) solve this problem by reflecting both direct and radiant heat away from the injectors. Constructed of high-temperature-rated glass fiber material bonded to a heat-reflective aluminized material, these DEI covers can be used on most engine configurations that use stock or aftermarket fuel injectors. 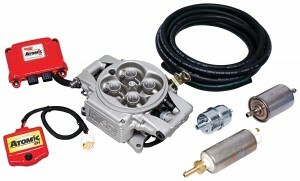 Cooler fuel injectors will perform more efficiently, offering a more consistent throttle response. Installation is a breeze, as the injectors do not have to be removed. The covers feature a split design, allowing them to wrap around each individual injector, and are secured with a sewn-in hook-and-loop fastening edge. 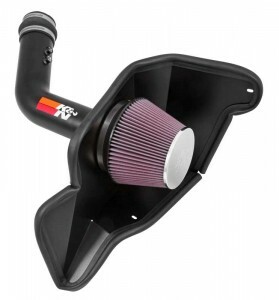 A K&N performance air intake system is designed to free up horsepower being lost to restrictive factory air inlet components. By replacing the stock enclosed air box, accordion hosing, and sound baffling, a K&N performance air intake system can reduce restriction, straighten airflow, and increase both horsepower and torque. K&N’s 2015 Ford Mustang Fastback V6 and 2015 Ford Mustang Convertible V6 air intake systems (69-3536TTK) replace these restrictive factory parts with a mandrel-bent aluminum air intake tube, finished in a flat black powdercoat and coupled to a high-flow washable and reusable K&N air filter. Additionally, it incorporates an application-specific, powder-coated heat shield, which helps block hot air from entering the intake system.